The timing chip is attached to the front of your race number. The number with the chip MUST be worn on your chest. Your temporary license (should you need one) must be worn on your back. Please Do Not Bend/Fold/Crumple race number on your chest as this could damage the timing chip. We encourage you to dress up or wear your event T-shirt. If you belong to a club, we can’t force you to wear the event T-shirt, but be sure to check with your club first. Please remember to wear your permanent license number on the front of your shirt with the event race number over it as indicated in the image below. Set 2 alarm clocks. Even though the race starts at 07h00. 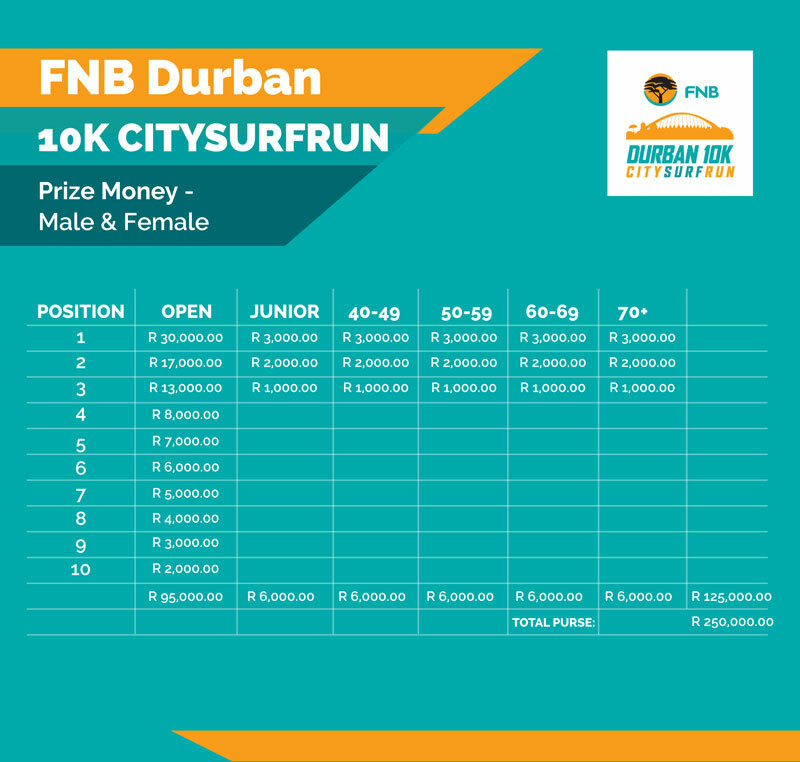 The FNB Durban 10k CITYSURFRUN is run and organized in accordance with the rules of the International Association of Athletics Federations (IAAF), Athletics South Africa (ASA) and KwaZulu-Natal Athletics (KZNA). 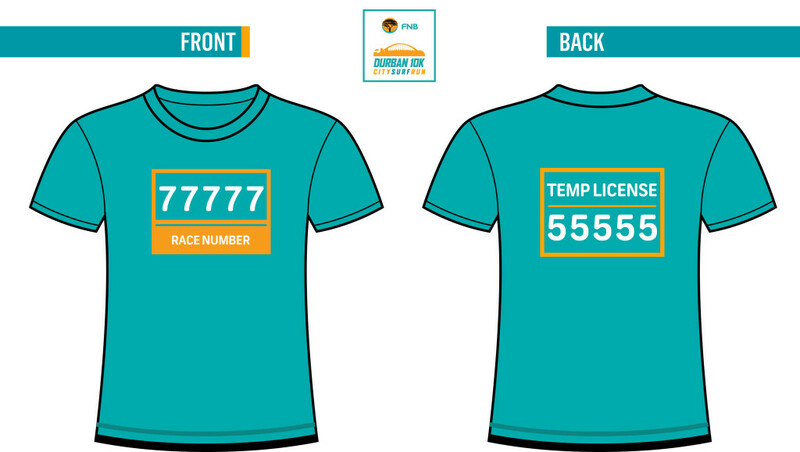 The FNB Durban 10k CITYSURFRUN is open to all licensed and non-licensed runners. Temporary licenses are available at R30. Wheelchair entrants are encouraged to take part. Once entered, they are requested to contact entries@durban10k.com to secure race day access. Refreshments stations will be provided at the 5km mark and at the finish line. A Podium Presentation of the top 3 male and female finishers will take place immediately after the results have been signed off at the finish area. Prize giving for Age Categories will be held at 09h00 at the Prize Giving stage. Results for all participants will be available on www.joburg10k.com. The results of the Contenders will be posted at 09:15 am in the TIC (Technical Information Centre). The cut-off time to finish the race is 10h30. Applications for the Contender seeding will close 4 weeks prior to the event (15 September). All Contenders must attend the Technical meeting on Saturday, 12 October 2019. For any questions, please contact entries@durban10k.com. All Contenders must attend the Technical meeting on 12 October. It’s a point-to-point race so dress warmly and take a tog bag with you to the start so that you can keep warm and then have something to change into when you get to the finish. 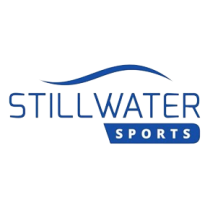 The tog bag trucks will be at the start close to your start pens so you can drop off your bags. You will find your tog bag tag at the bottom of your race number. Simply tear it off and attach it to your tog bag before handing it in at the start. Your race number will serve as the corresponding number when you retrieve your tog bag. On event day follow the signage to your start chute. Runners must line up in their correct start chute. Runners will be put into batches and allocated a start chute. A can move to B but B cannot move up to A.
Wheelchairs will start at the back of batch D.